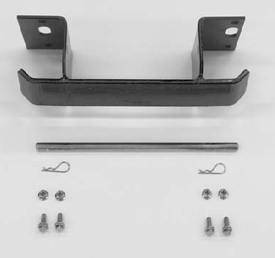 Order this kit to convert the traction unit to have 23 x 8.5-12-in. 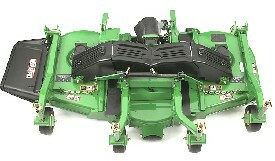 dual drive wheels. 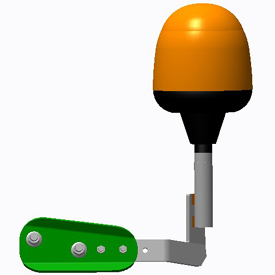 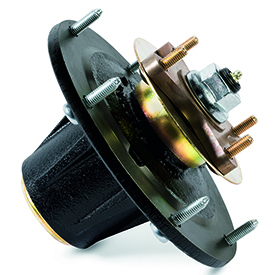 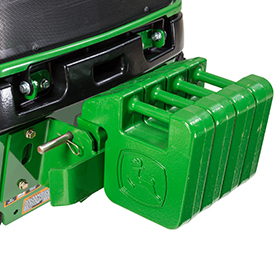 This kit includes spacers and hardware required to convert traction unit to dual drive wheels. 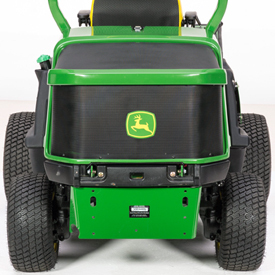 Tires and rims are not included. 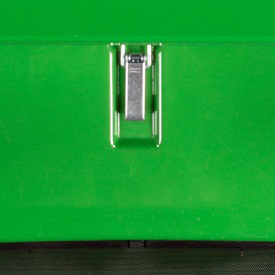 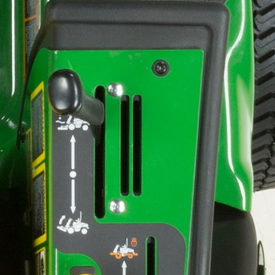 1) 62-in. 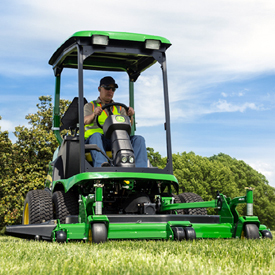 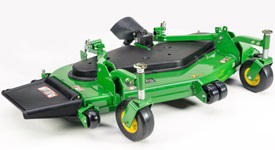 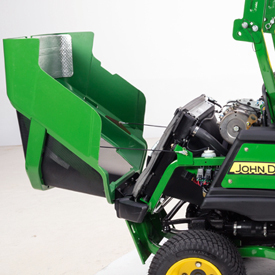 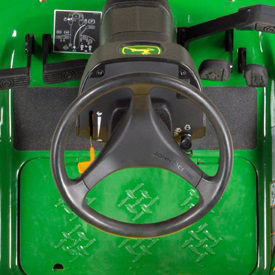 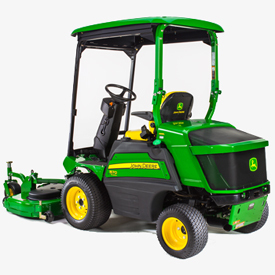 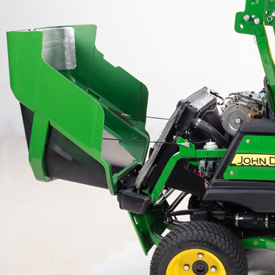 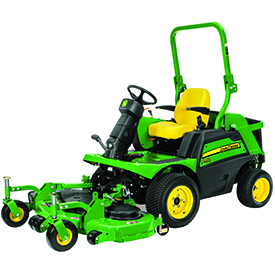 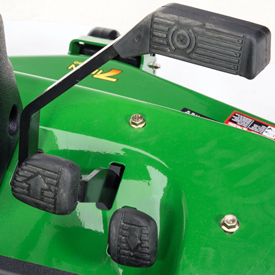 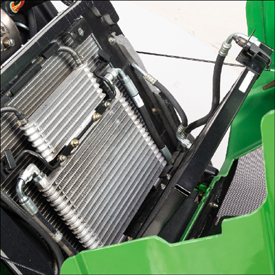 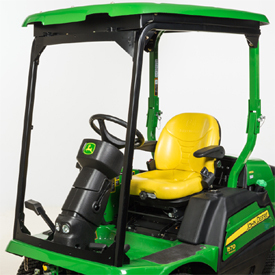 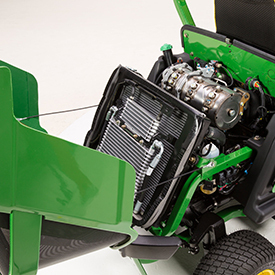 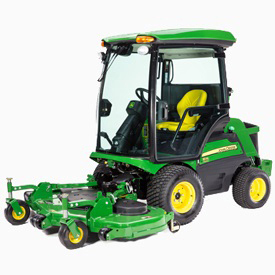 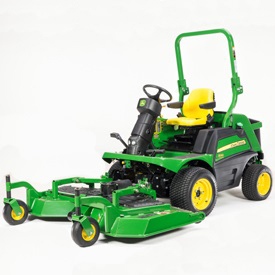 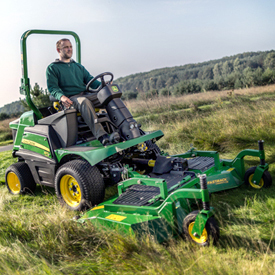 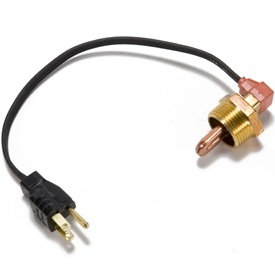 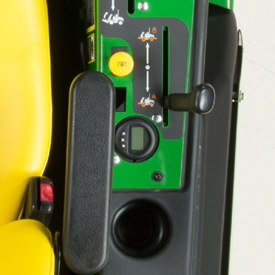 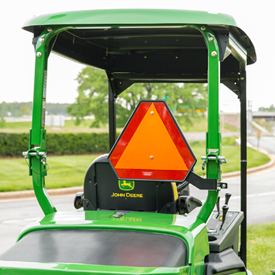 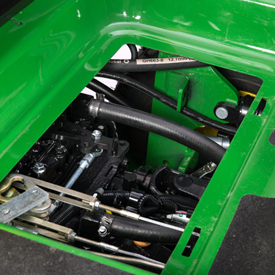 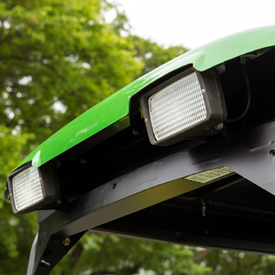 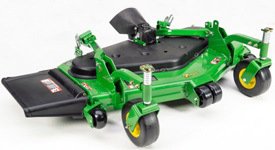 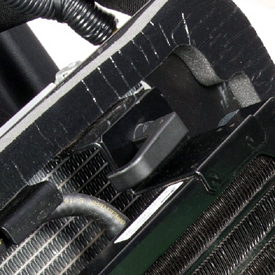 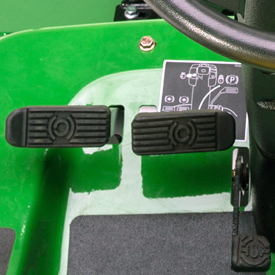 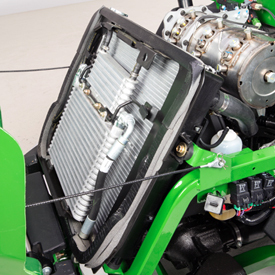 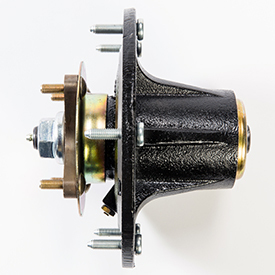 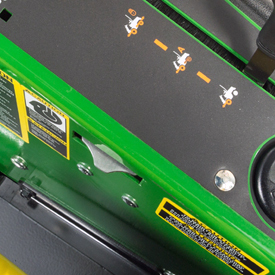 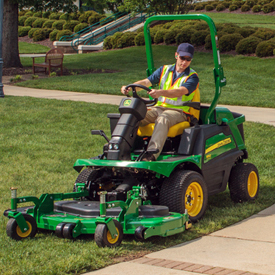 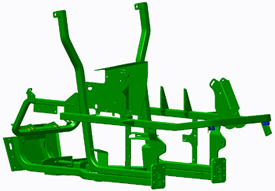 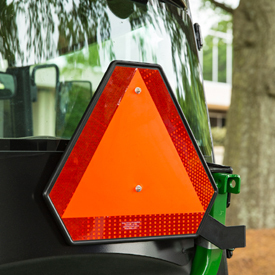 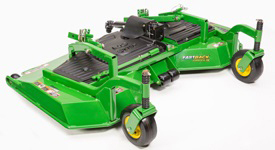 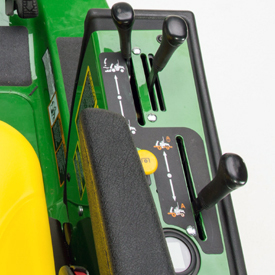 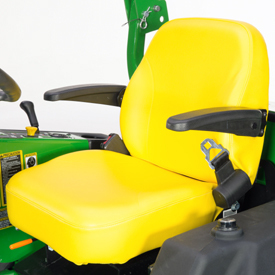 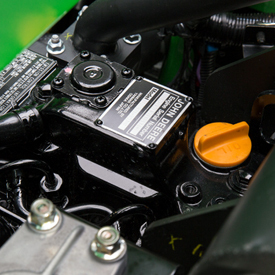 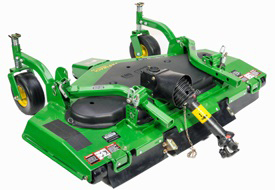 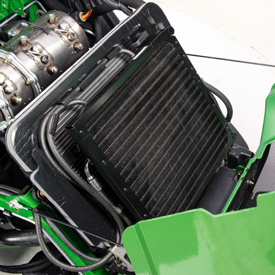 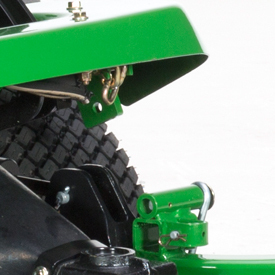 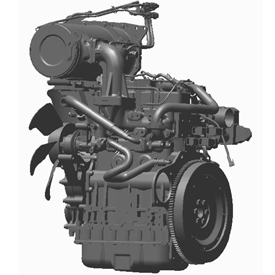 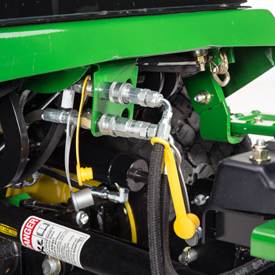 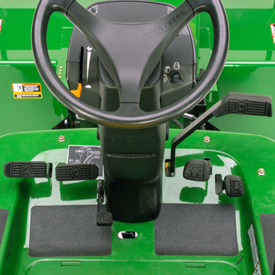 (158-cm) rear-discharge mower is not compatible with the dual wheel conversion kit. 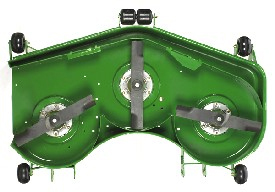 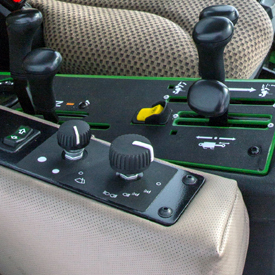 2) Dual wheel conversion kit cannot be used in conjunction with the MCS 600 Hydraulic High-Dump Material Collection System.